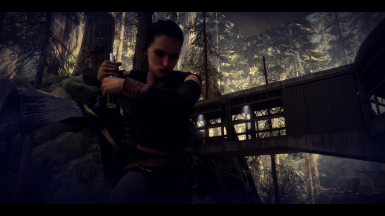 Added a darker version for the Jedi Training skin and lowered the brightness of the lightsaber's light. 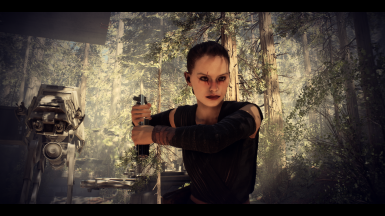 This mod changes Rey's Face, lightsaber, Scavenger and Jedi Training outfit. 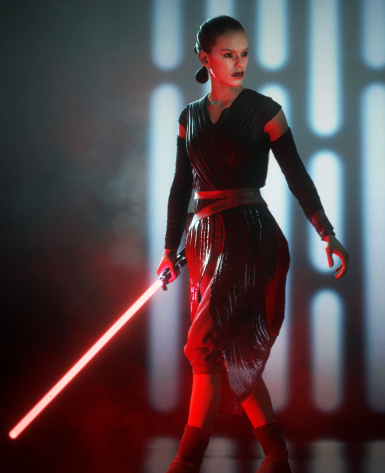 Rey's lightsaber becomes red and her outfit and hair will be a lot darker. 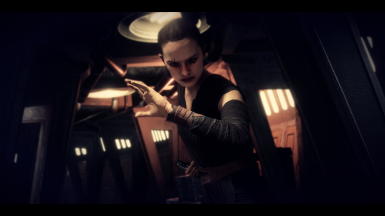 This is only a retexture and shouldn't cause any issues with any other mods.